Blogs eventaa- The Flower Trend Forecast for 2018 Is Out! Home Blogs & Article Hindi The Flower Trend Forecast for 2018 Is Out! The Flower Trend Forecast for 2018 Is Out! Flowers are beautiful, and their exquisite aroma fills the events with tranquillity. 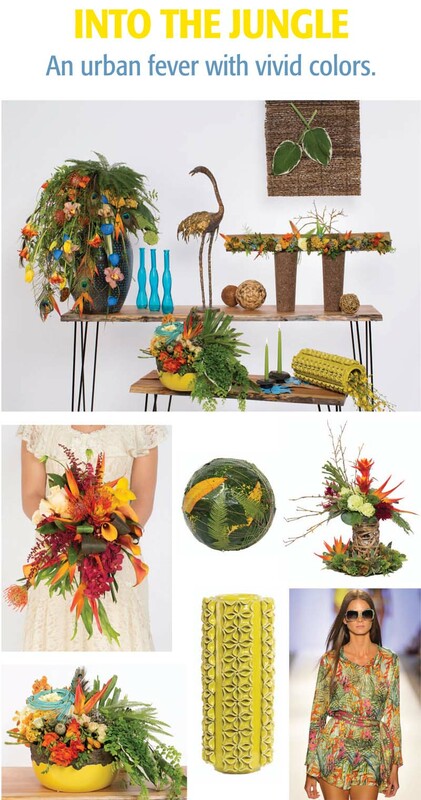 Floral designers, florists, event designers and planners get inspired by the trends in floral design. 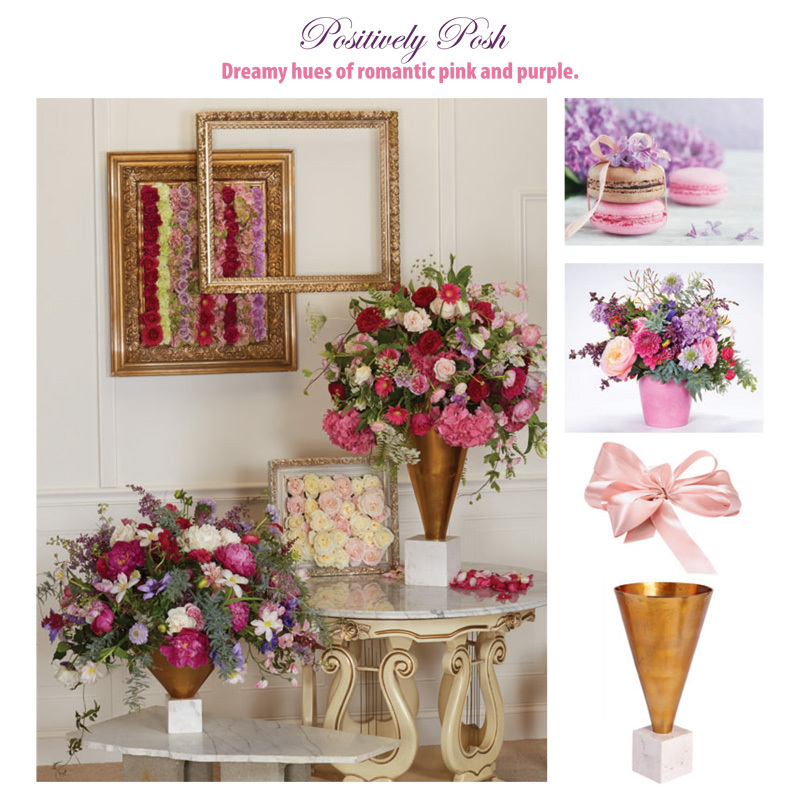 The Flower Trends Forecast releases the floral design trends annually and includes the predictions of flowers, color and designs that will be in vogue every year. Various industry experts around the world have forecasted trends, that 2018 will welcome. Before we list down the 2018 floral design trends, let us go back and take a look at the trends that were followed through 2017. 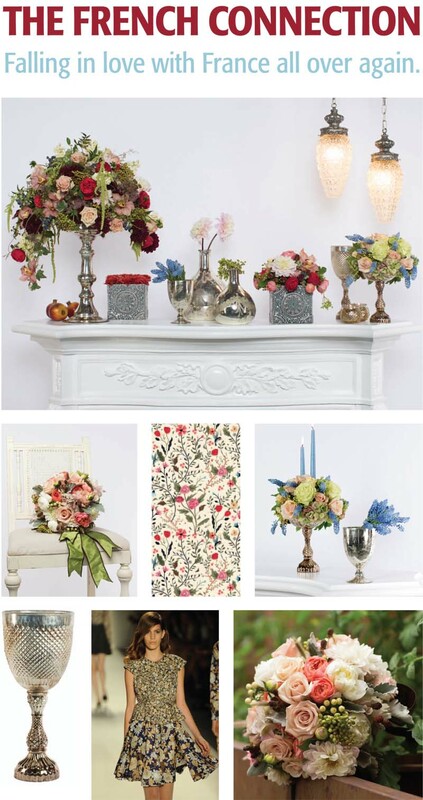 Inspired by a classy mix of home décor and textiles found in both French Country and formal Parisian Design. Entreats placid shades of blue and green, symphonically connecting man and nature. Exemplifies the clean lines of contemporary complexity in combination with cultural antiquities that are steeped in history and meaning. Comprises of bizarre textured prints and patterns embraced by brilliant muted tones of jungle hues that voice a passionate call for the wild. 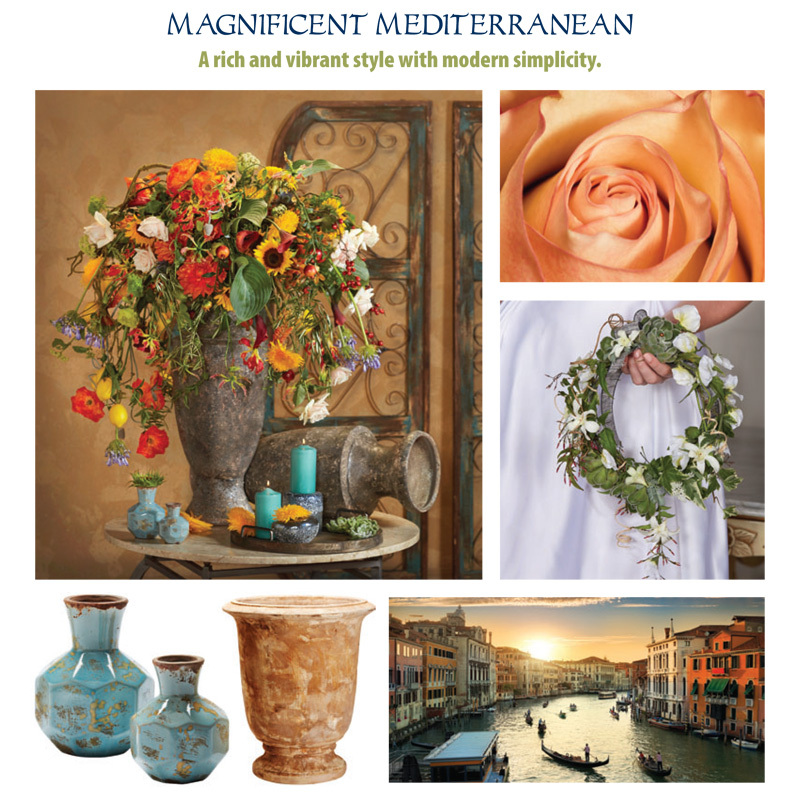 Entails brilliant tones of orange, blue and gold against gentle hues of beige and cream. It kindles a desire for luxury and represents a life steeped in meaningful history and adventure. 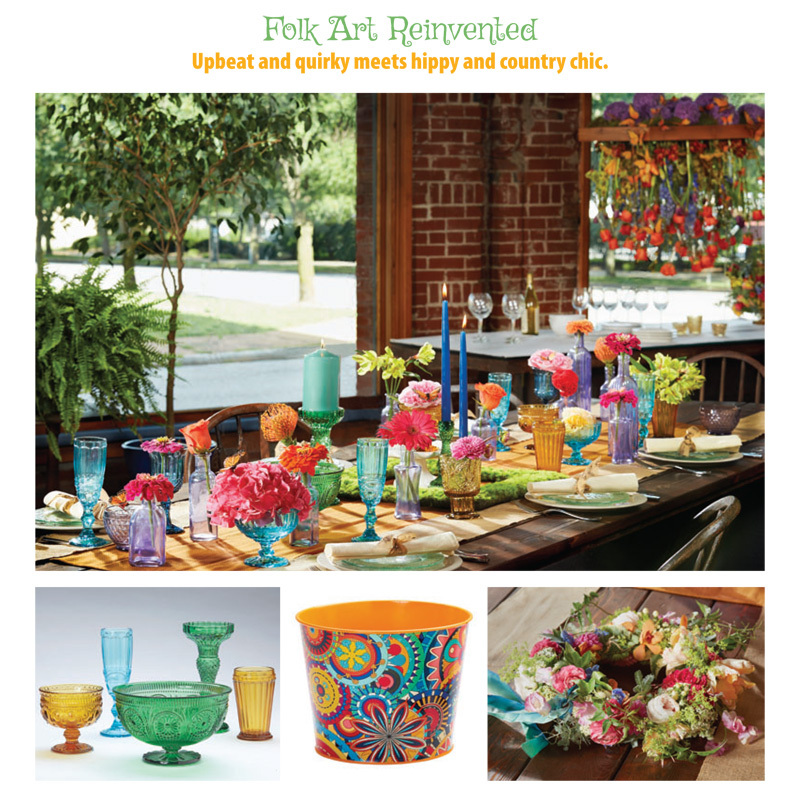 It has an earthy, vibrant style requiring the right mix of elements, from natural to patterned. Creates the combination of modern against natural. 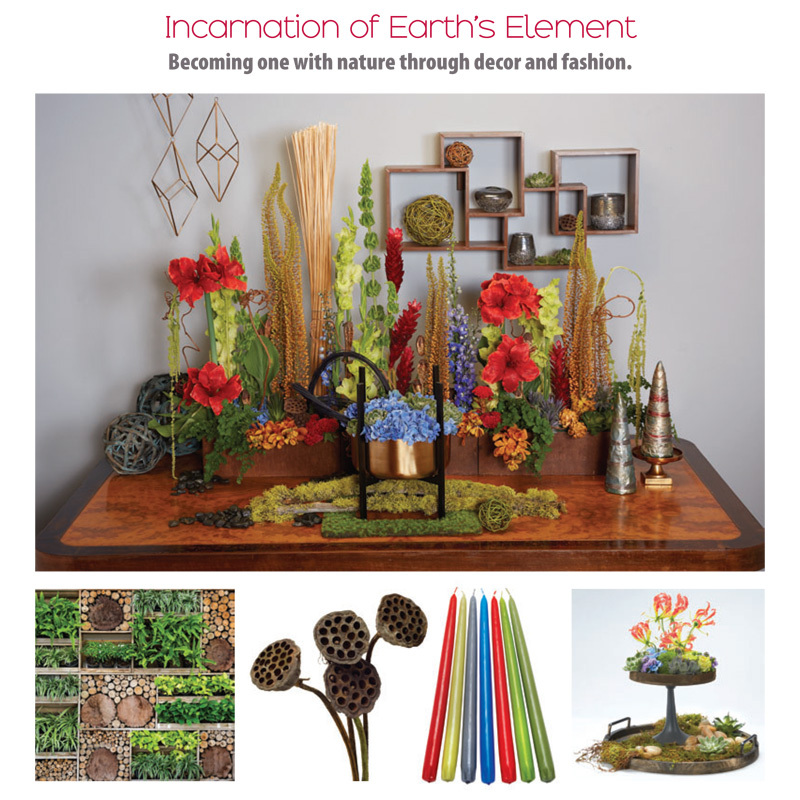 The look will incorporate the modern side of nature giving it a chic and simple approach. Personifies all of the passionate sensuality associated with classic, old-fashioned English garden roses. Will provide the perfect base, to create a look that is radiant and voguish. Brings an eclectic expression of pure pleasure and happiness. Fascinating textures and patterns will come together. 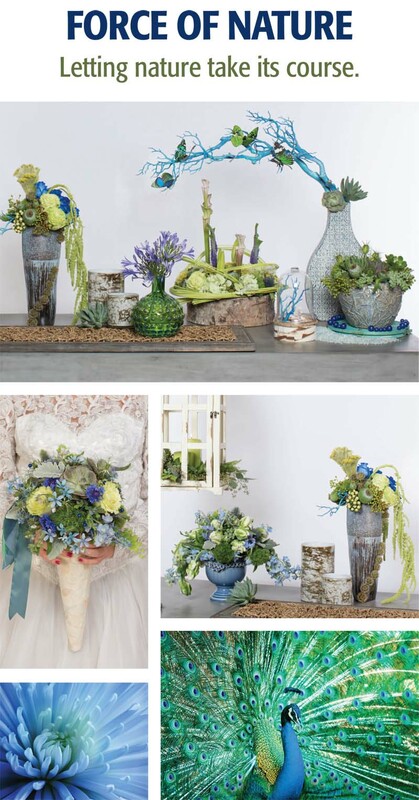 An explosion of mixed color flowers combined with vintage looking glass will make the perfect blend. 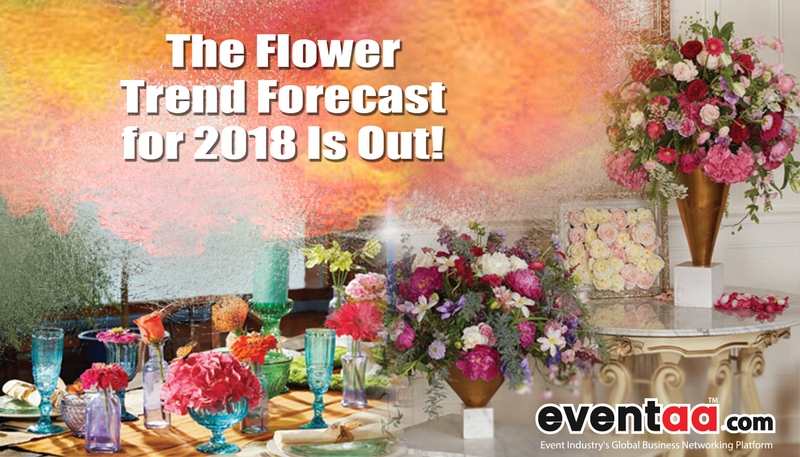 These floral design and décor trends will help the event companies, planners, florists, event designers, decorators, venue artists and all the creative professionals who are part of the event industry plan and design the look of events in 2018. 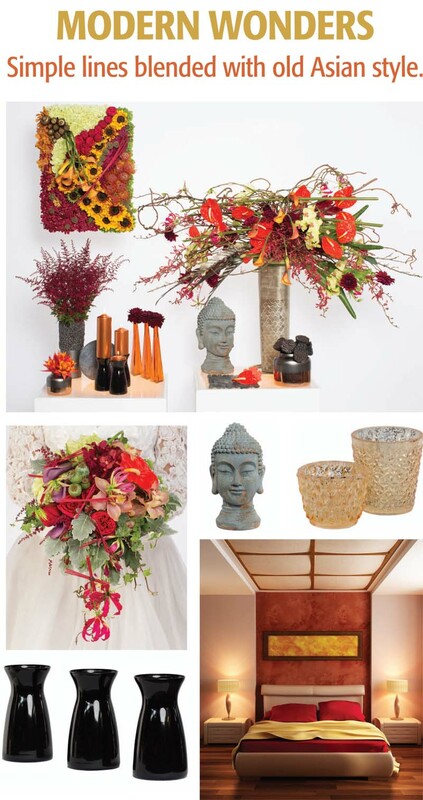 How are you incorporating these exquisite trends to your events in the coming year? Do share your views and opinions with us in the comments below!